One of the great things I love about crochet is taking an older stitch or technique and putting my own spin on it and that’s exactly what I’ve done here with my ‘Get in Line, Granny! 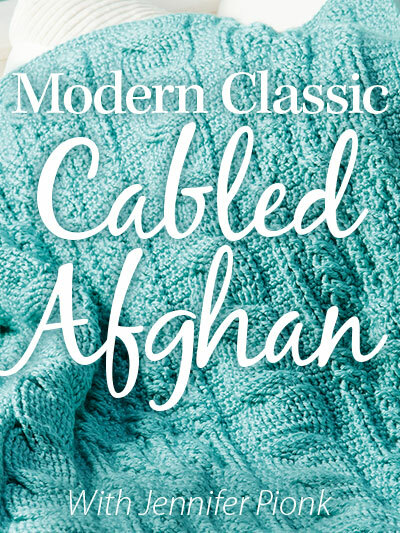 Afghan’. I’ve taken a typical granny square pattern and added one of my favorite stitches to it to create a new look. 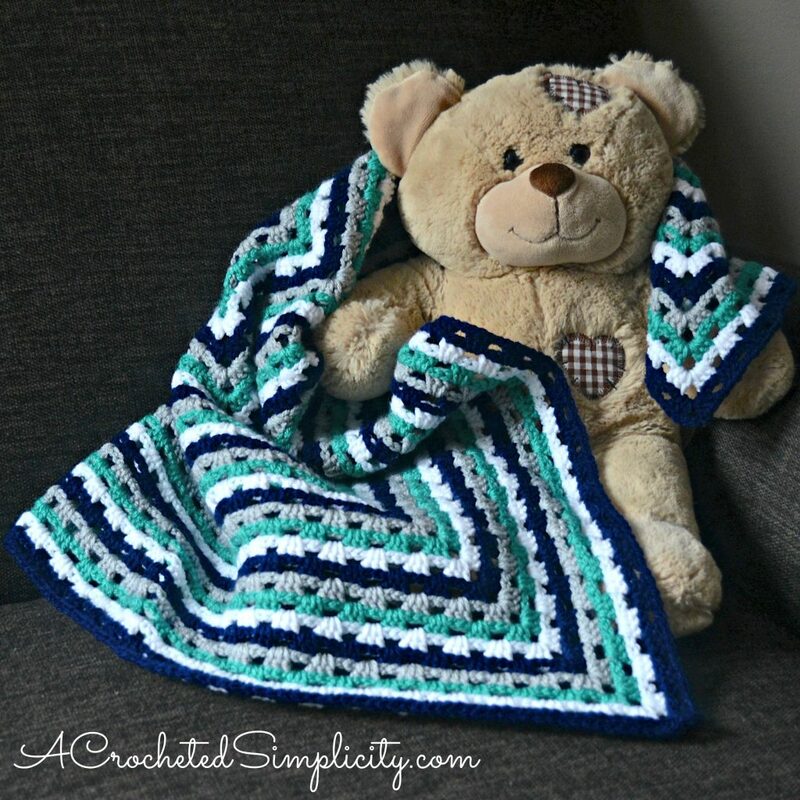 Check out the photos below to see both sides of the granny afghan! The yarn I used for the sample shown in the photos is Baby Hugs Light Yarn by Red Heart Yarns in the colors Blueberry, Frosting, Aloe & Dolphin. This is a premium acrylic yarn that is a DK / 3 / light weight. It has the added benefit of being tested to be free from harmful levels of over 300 substances. Great for afghans and wearbles for wee ones. Note: Although the yarn used in the sample is a DK light weight yarn, since this is an afghan you can use any weight yarn you’d like. 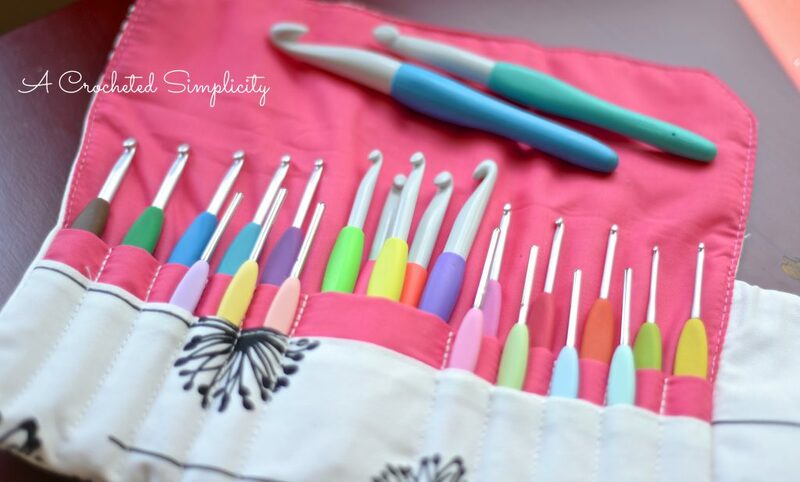 Crochet Hook: G/4.00mm (my favorite are Clover Amour Crochet Hooks, I’ve never had an ache in my hand since switching) The size shown in the video tutorial is a J/6.00mm hook. Special Join (click here for the photo tutorial): pull up on the loop on your hook, remove your hook, insert your hook from top to bottom under the first sl st of the round, put the loop back on your hook and pull slightly to tighten it, then pull the loop thru the st.
Any Size you’d like to make it! Finished size can be easily adjusted to suit your own individual taste. When a round begins with a chain 3, it is counted as the first double crochet of the round. When a round begins with a chain 4, it is counted as the first double crochet and ch-1 of the round. Choose your favorite yarn, check the yarn label to see what crochet hook size the manufacturer suggests. If you begin your afghan and you feel it doesn’t have the drape you prefer it to have, simply go up a hook size or two. Foundation Ring: Ch 5, sl st in the 5th ch from your hook to form a ring. Rnd 2 (all even numbered rounds): Sl st into each st and ch around, then use the special join technique. 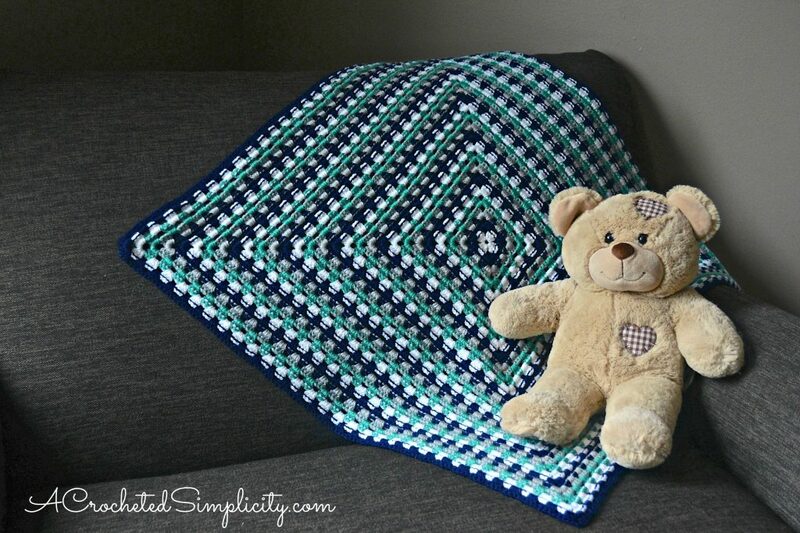 *Make sure to work your slip stitches loosley so that you don’t cause your afghan to pucker. Rnd 8: Rep Rnd 2. 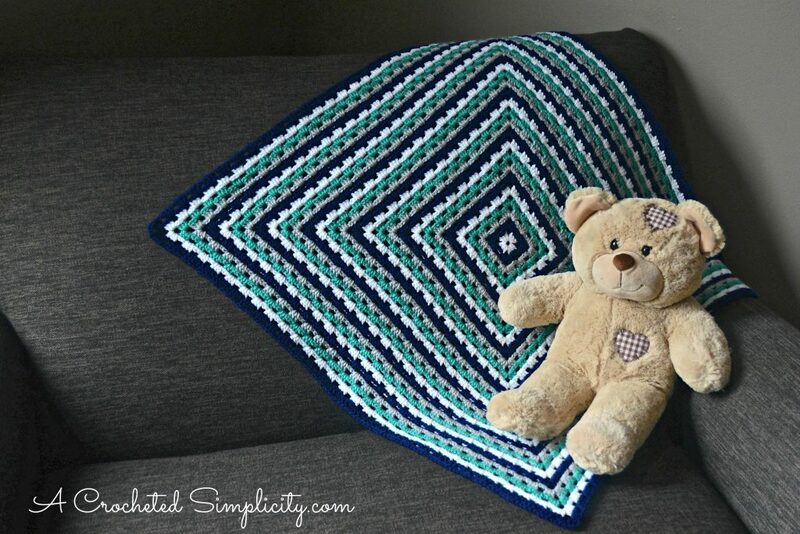 Repeat Rounds 6 – 9, until your afghan reaches the size you’d like it to be. 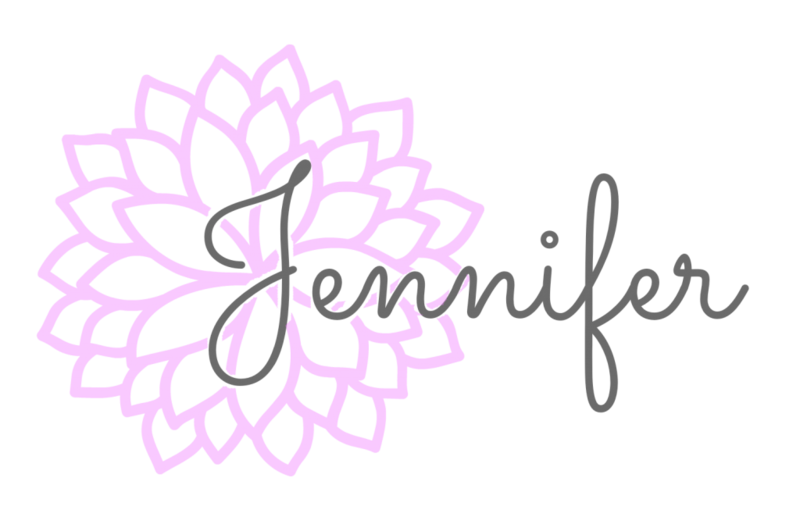 Click here for my Crochet Blanket Size Chart.